Chipper shares his spin preferences and favorite throws. He returns to talking about working at the Flying Disc Ranch with Joey and talks about how their routines came about and the unique way they named their moves. Their first tournament together was in in Santa Cruz in 1982. 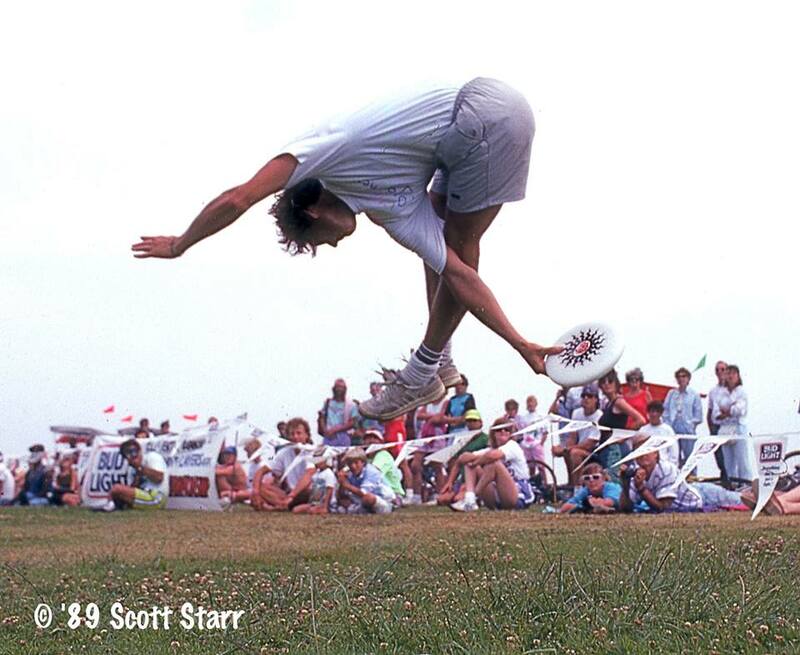 Chip shares how shocked he waswhen it was announced they were the New World Champions of World Disc Games. Chip and Joey continued to practice in 1983, but when Chip agreed to take some corporate gigs, his partnership with Joey was tested. We reached our first milestone on Patreon. 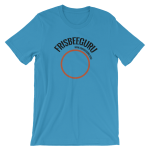 A special thanks to all of the FrisbeeGuru supporters out there!! You keep us going.